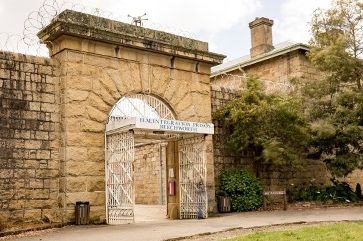 Forty-nine individuals, families and philanthropic groups have raised $2.5million to buy the Old Beechworth Gaol, claiming it as a win for community ownership of former public assets. 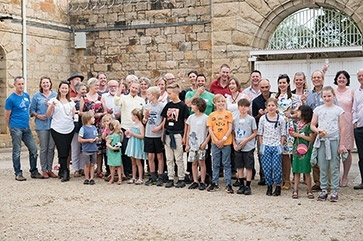 Spokesperson for the consortium, Matt Pfahlert said people got involved for a range of reasons, including providing career opportunities for rural young people, an interest in heritage and the Kelly story, social enterprise and grass roots community action, cycling and community development. 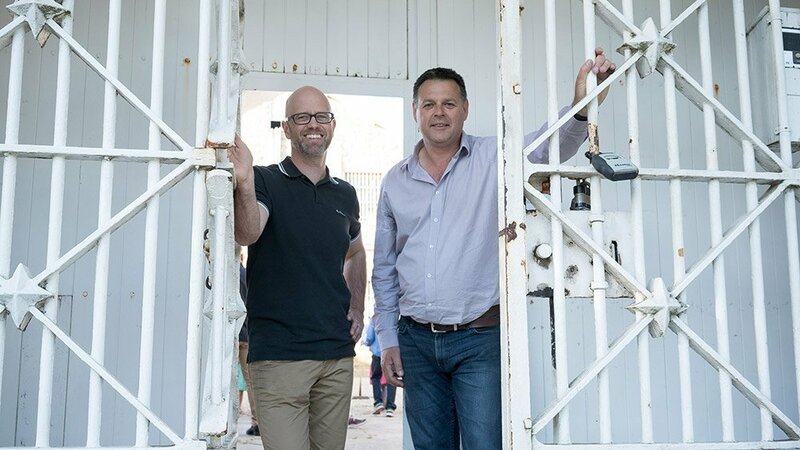 “The consortium is committed to transforming the highly valued heritage site into a thriving community space for the social and economic benefit of the region,” Mr Pfahlert said. 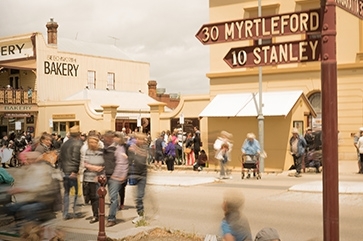 Mr Pfahlert said successful social enterprise approaches to community ownership of assets like the Abbottsford Convent, Abbottsford and Sovereign Hill, Ballarat showed what is possible on the site. “Both projects combined community support with government and business investment to develop the precincts,” he said.